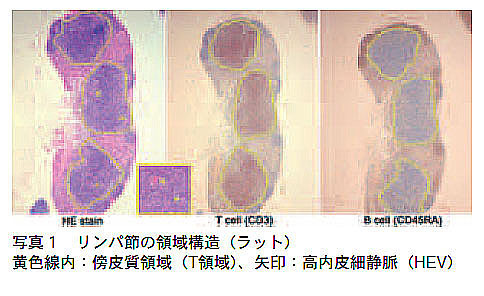 3) Enhanced histopathology of lymphoid tissues. Toxicol Pathol, 34(2006): 631-633. 4) Boorman GA and Morgan KT. (1990) Nose, larynx, and trachea. In Pathology of the Fischer Rat (Boorman GA, Eustis SL, Elwell MR, Montogomery CA and MacKenzie WF, eds), pp315-323. Academic Press, San Diego, CA. 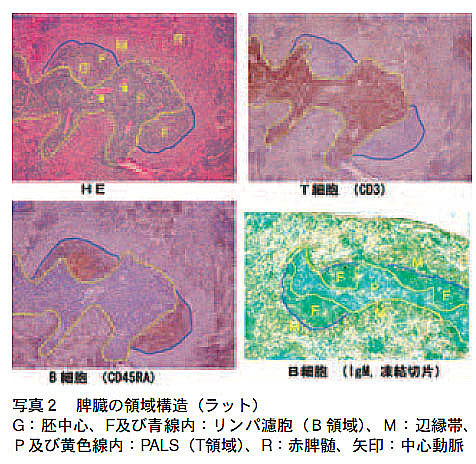 5) Elmore SA (2006) Enhanced histopathology of the lymph nodes. Toxicol Pathol, 34: 634-647. 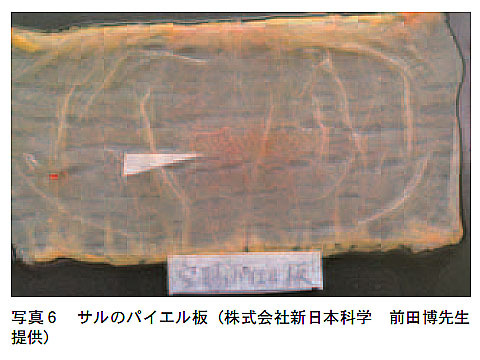 6) Elmore SA (2006) Enhanced histopathology of the spleen. Toxicol Pathol, 34: 648-655. 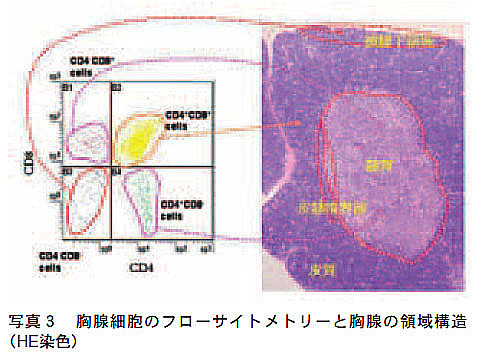 7) Elmore SA (2006) Enhanced histopathology of the thymus. Toxicol Pathol, 34:656-665. 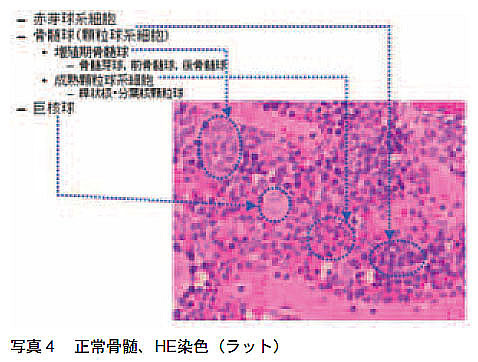 8) Elmore SA (2006) Enhanced histopathology of the bone marrow. Toxicol Phathol, 34:666-686. 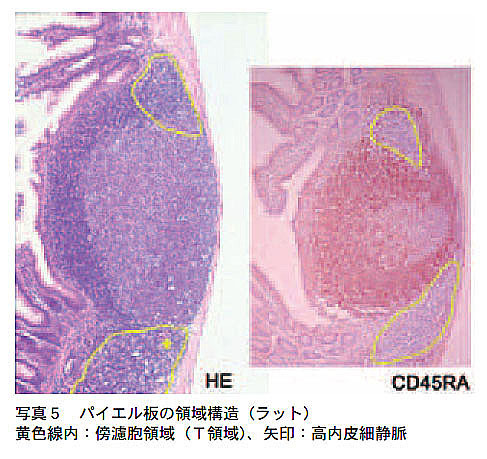 9) Elmore SA (2006) Enhanced histopathology of mucous-associated lymphoid tissue. Toxicol Pathol, 34:687-696. 11) Shoham J. (1992) The effect of nutrition on the immune system. In Principles and Practice of Immunotoxicology, Miller K, Turk J and Nicklin S (Eds.) pp161-201, Blackwell Scientific Publications, London.